The amount of any compensation due to or received by an assessee from his employer or former employer at or in connection with the termination of his employment or the modification of the terms and conditions relating thereto is regarded as profits in lieu of salary. The termination may be due to retirement, premature termination, resignation or otherwise. 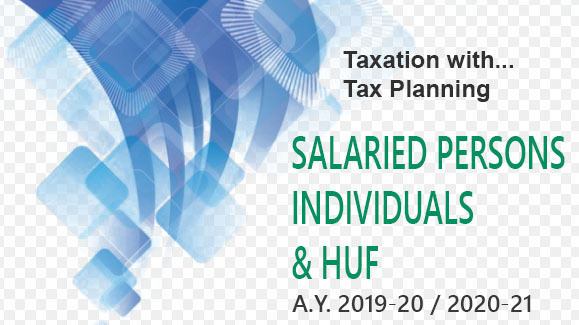 The next category of such profit in lieu of salary is, payment due to or received by an assessee from an unrecognised provident fund or an unrecognised superannuation fund to the extent to which such payment does not consist of contributions by the employee or interest on such employee's contribution. In other words, total employer's contribution till date and interest on such employer's contribution would both be taxable. Employer's contribution and interest thereon and interest on the employee's contribution are not taxed during the period of employment. When the accumulated balance of such a fund is paid to the employee either on retirement or on termination of service, the untaxed portion, i.e. the employer's contribution and interest thereon is taxed as 'profit in lieu of salary'. The interest on employee's contribution is taxed as 'Income from other sources'. Any payment due to or received by an employee, under a Keyman Insurance Policy including the sum allocated by way of bonus on such policy, will also be regarded as profit in lieu of salary. All other payments made by an employer to an employee, would be brought under the head "Profits in lieu of salary". This is a comprehensive provision by virtue of which all payments made by an employer to an employee whether made in pursuance of a legal obligation or voluntarily are brought under profit in lieu of salary. However, the following receipts, will not be termed as 'profits in lieu of salary' to the extent they are exempt under section 10. 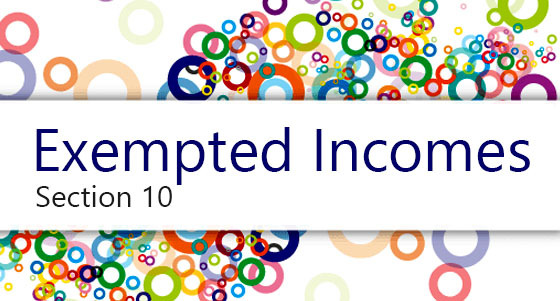 In short, except for the terminal and other payments specifically exempted under clauses (10) to (13A) of section 10, all other payments received by an employee from an employer or former employer are liable to tax under this head.